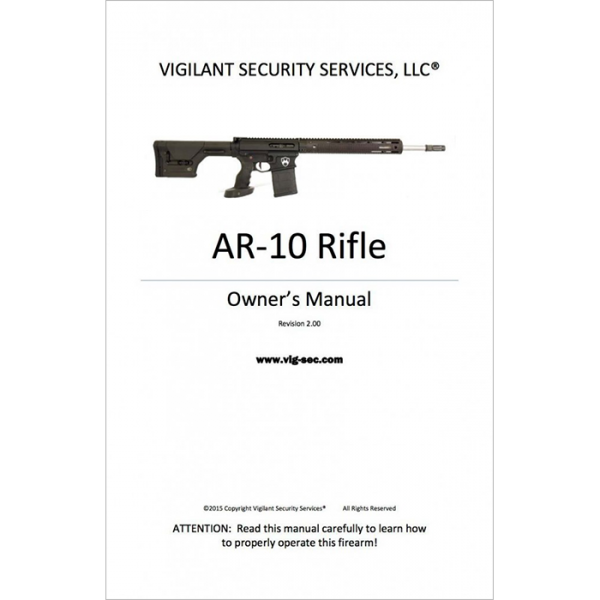 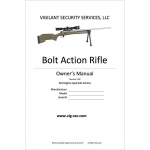 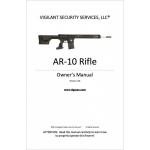 Vigilant Security Services, LLC® AR-10 Rifle Owner’s Manual is a detailed reference and instructional for the AR-10 Style .308 Semi-Auto Rifle. 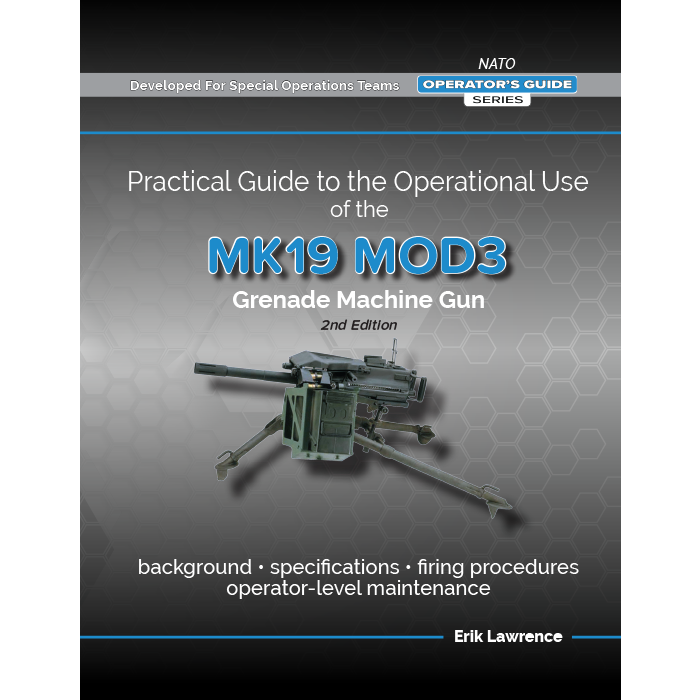 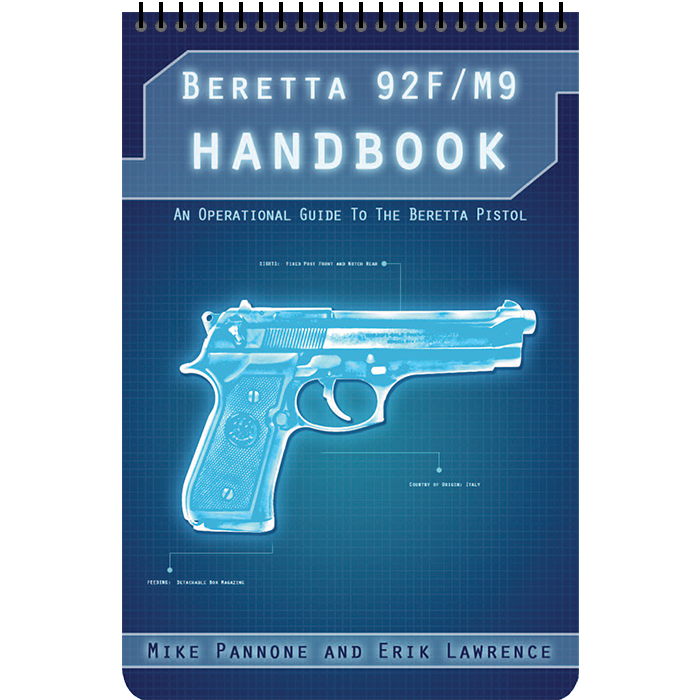 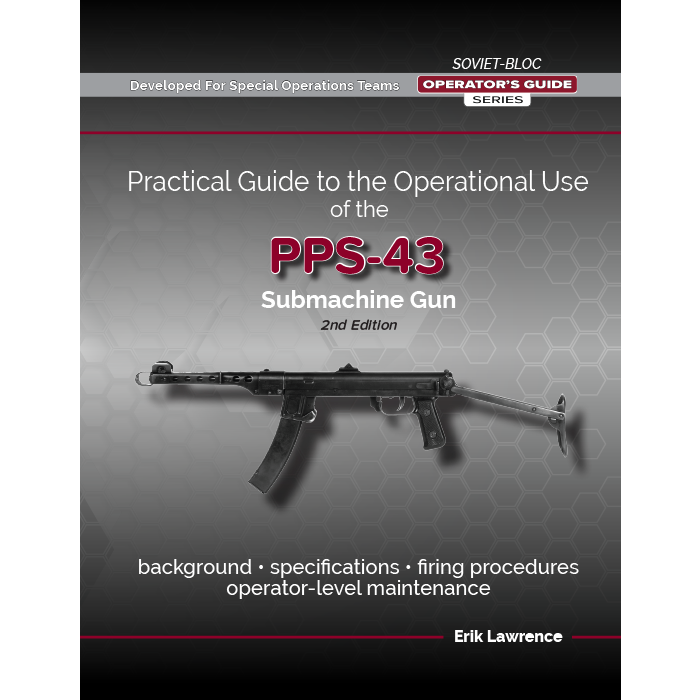 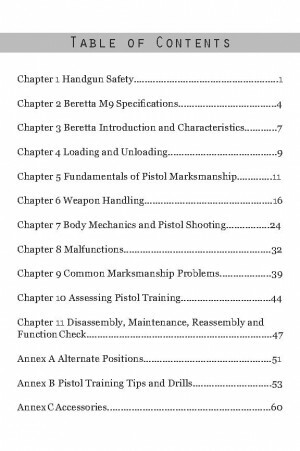 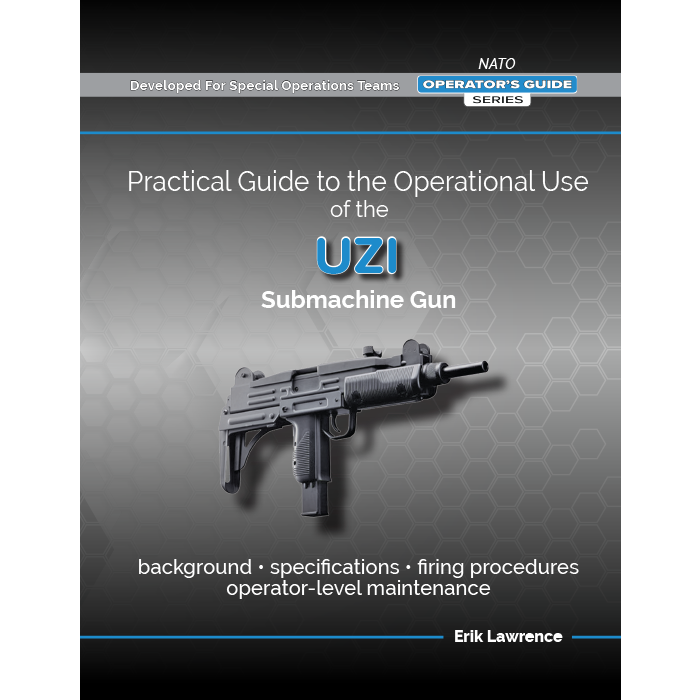 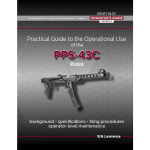 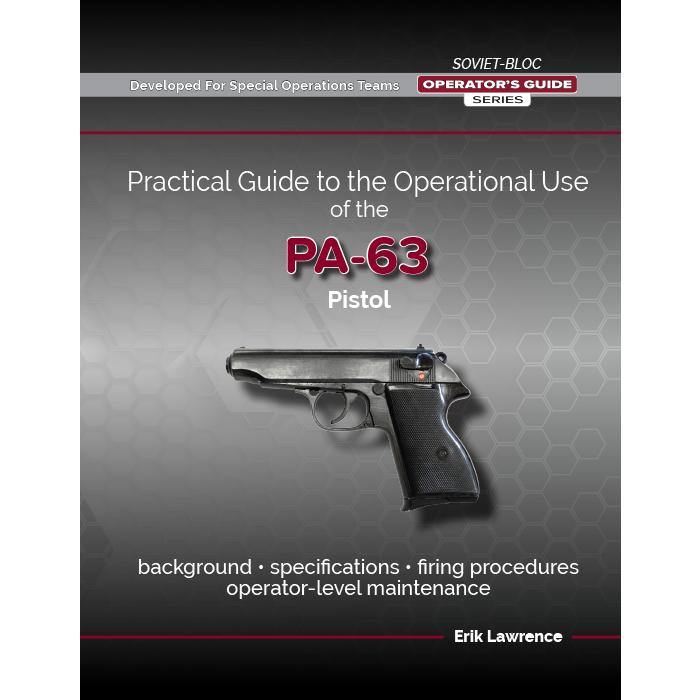 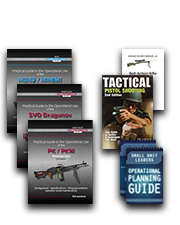 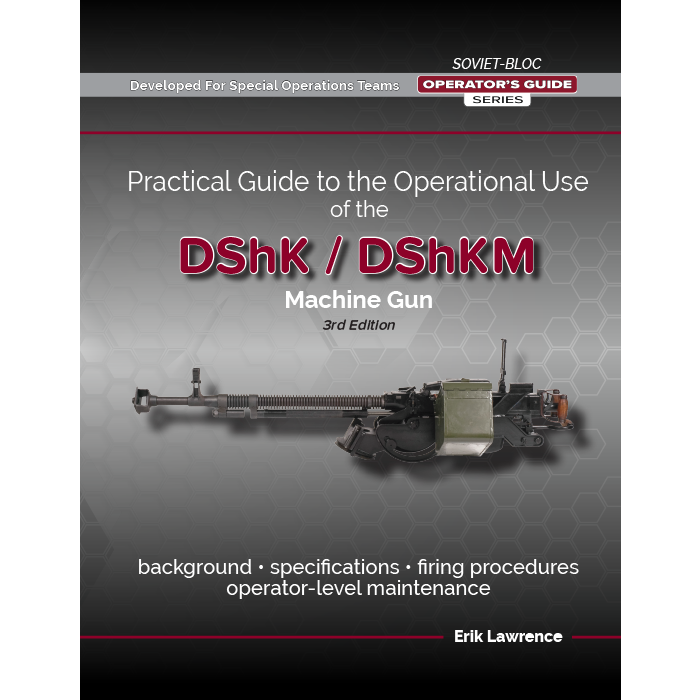 This manual details a breakdown of the entire weapon, as well as safe use and operation. 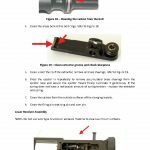 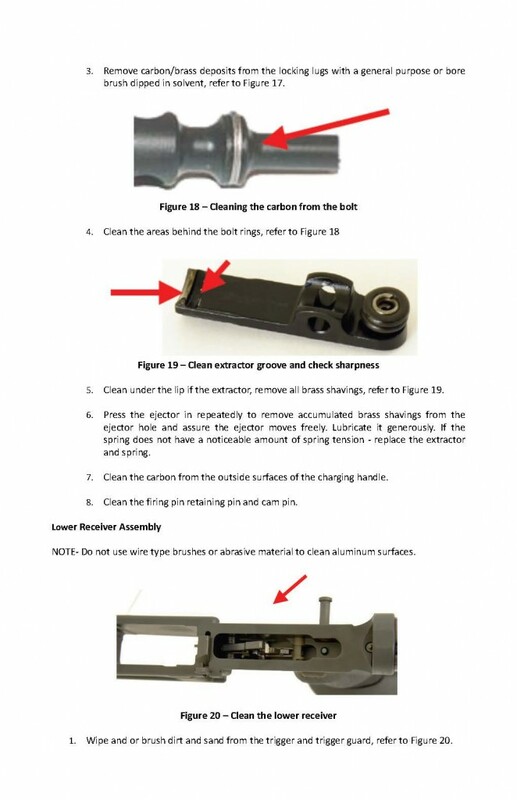 The AR-10 Rifle Owner’s manual is a must have for those who wish to know the proper procedures to cleaning, disassembling, and maintaining your rifle as it was meant to be.